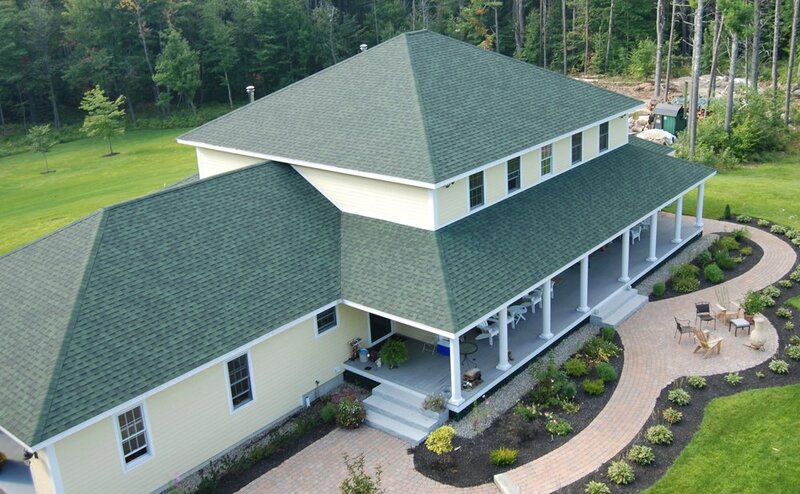 Building quality homes in the Lakes Region and White Mountains since 1984. With over 30 years of experience, we are committed to providing exceptional craftsmanship. We understand that our customers are making a significant investment, and will work to meet all of your individual needs. This is made possible by overseeing the entirety of every project as well as working with a team of local subcontractors. Contact us today for all of your dream home needs. See some of that many projects we have completed over the past 30 years. "Jim was not only able to meet, but exceed our expectations on workmanship, quality and value."